Don’t be afraid to set big goals – Byron Allen was one of the keynote speakers, and he mentioned that he was focused on earning TRILLIONS and not millions. No one has amassed making a trillion dollars, but that is not stopping him from trying. DREAM BIG! Think outside of you community – The conference brought attendees from all over the country, and we were blessed that our business is setup to take care of clients in any part of the world. If your business can only take care of clients in your own backyard, think of how you can change your business in order to have a global business! 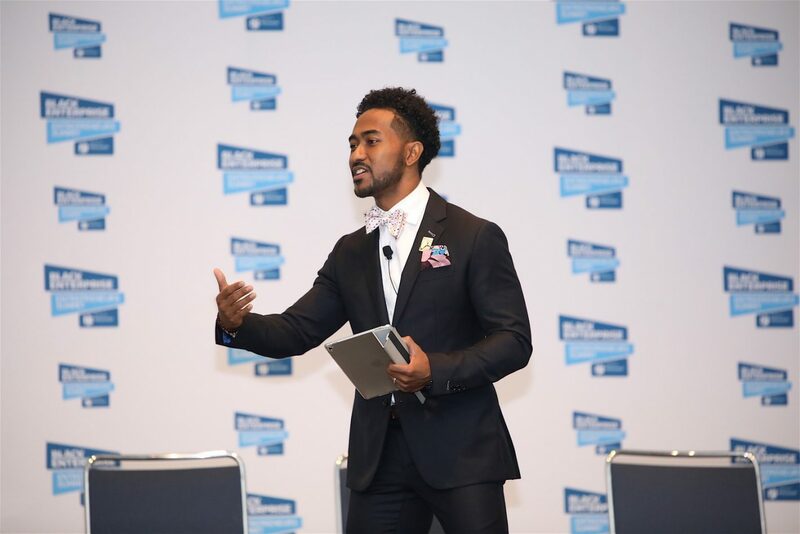 Service brings opportunity – Whether it was a member of the Black Enterprise team or a new business owner from Washington DC, we used the conference to learn how our company(and/or partners) could serve those in attendance. The traditional mindset is to just focus on one’s own needs, but when you can listen and learn what others are doing and needing help with, the opportunities become limitless.